Having Cat scratching furniture in your home is and essential and necessary part of being a cat owner. 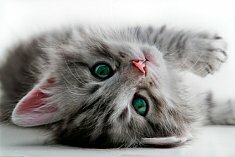 Felines instinctively claw and scratch whether they are exercising, just woke up from a nap or are in a playful mood. Scratching is a natural and healthy behavior for cats. As a result of their instinctive need to scratch, your cat will damage anything with their claws that intrigues them if you don’t provide them with the right sources to scratch. When you buy cat scratching furniture, you can redirect every time your cat attempts to use your furniture as a scratching posts, you can redirect them to their very own piece of furniture that is design to endure their scratching. There are many types of cat furniture including scratching posts, cat condos, cat towers and cat trees. Cat furniture gives your cat a place to mark his/her territory. 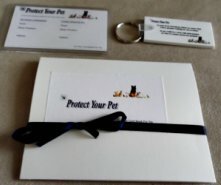 It also allows your cat to exercise and satisfy their desire to play and relax. Scratching posts, and most other types of cat furniture, are usually made of durable material like sisal rope and synthetic lambskin. 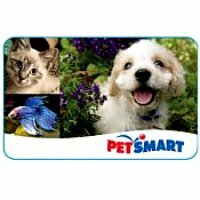 They range in price from about $12 to $200 or more, depending on how elaborate the piece of cat scratching furniture. Although scratching posts come in various sizes, they typically have the same design, which includes a square base with an attached upholstered pole on top. It’s best to introduce your cat to their very own scratching post during their kitten years. Some cats simply need to be shown where the scratching post is meanwhile other may need a bit of training to use it. Our youngest cat required us to take her paw and gently scratch the post a couple of times before she would use it, meanwhile our oldest just need to be shown the scratching post and start using it without any training or encouragement. Cat condos are usually a bit larger than scratching posts. Cat condos are essentially cat scratching post on top of or next to a small enclosure or “condo” for your cat to sit or nap inside of and enjoy. They come in a variety of shapes, sizes and even colors. Prices range from approximately $60 for a basic model, which is just essentially a cat bed with upholstery, to extravagant modern pieces at about $100 or more. We have purchased several cat beds for our cats and they have refused to use any of them, even for a quick cat nap. However once we purchased a cat condo, they happily climbed into the enclosure and slept the afternoon away. Cat towers, also known as cat climbers, are tall pieces of furniture that have different levels of platforms. This type of cat scratching furniture is mainly meant for scratching and climbing. They are usually covered in a carpeting material. Cat towers can range in price from about $60 to $300 for the most elaborate pieces. Cat towers can be as tall as 85 inches. They are design to encourage your cat to leap onto and perch on the towers many levels, providing a lot of fun and exercise for your cat. Cat towers are great if you have a multi-cat household. 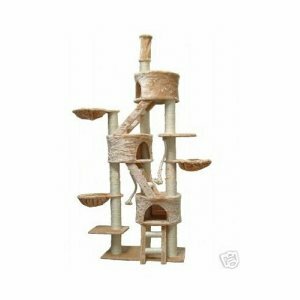 Cat trees are a combination of a scratching post and a cat condo in one magnificent piece. Prices start around $50 and can easily top $200 or more for large pieces intended for multiple cats. There are at least two sections that “stem” out of the base. 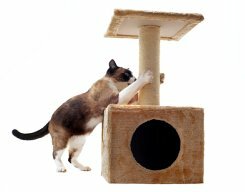 Your cats can utilize the scratching posts to climb up to other levels to gain access to a small condo, or housing area, with a hole in it for easy access. Other “branches” may have just a simple flat platform or bed that your feline friend can lounge on. Cat scratching furniture provides your cat with their own piece of furniture to happily scratch away at without damaging your furniture. Once you purchase furniture for your cat you may have to place some cat treats or catnip on the item to encourage your cat to use it. Common Cat Behavior Problems - Discussing several common cat behavior problems andeffective ways to stop them.